Citi Field hosted the Mets home opener on Thursday, but there’s a lot more than baseball going on at the ballpark this spring. Photo by slgckgc/Flickr. The Mets have the reigning National League Cy Young Award winner in Jacob deGrom, a top Rookie of the Year candidate in Pete Alonso and a new general manager, Brodie Van Wagenen, promising a big year and bright future for the ballclub — but what about the cool stuff happening outside the white lines? Yesterday, Citi Field hosted the Mets home opener, the stadium’s first marquee event of 2019. The Amazins will play 80 more home games there this season — and hopefully several playoff contests, too. Along the way, there will be plenty of concerts to enjoy, events to compete in and plenty of new food to try out. Citi Field is located in the world’s most diverse borough and the venue’s vendors reflect the flavors of Queens. New food options include Emmy Squared, a gourmet pizza and burger spot; Destination Dumplings, a Queens-based shop serving up pork, beef and edamame; churro stand La Dulcinea; and Marty’s V Burger, a vegan fast food joint. 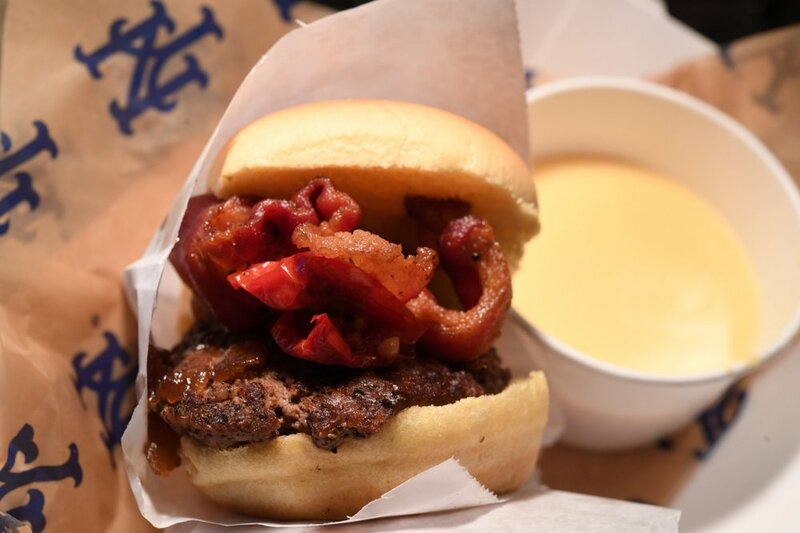 Citi Field will features even more delicacies on May 18 and 19 when chefs and restaurants from around New York City head to the ballpark for the World’s Fare food festival. General admission tickets start at $19. Add $30 for unlimited beer. The popular Spartan Sprint obstacle course returns to Citi Field on April 13, right after the Mets current homestand. The racecourse forces competitors to maneuver through and overcome more than three miles of challenges. The race is open to all participants, no matter their experience. Rugged obstacle course not you speed? Try the Color Run, a paint-infused jog through Citi Field on June 1. “Participants will have the opportunity to run, skip, or dance their way through the ballpark,” say the event organizers. “Take Me Out to the Ballgame,” this isn’t. Citi Field will host several concerts this year, starting with a performance by supergroup Dead & Company on June 23. The band, founded in 2015, consists of Grateful Dead members Mickey Hart, Bill Kreutzmann and Bob Weir alongside superstar singer and guitarist John Mayer, Allman Brothers' bassist Oteil Burbridge, and Fare Thee Well and RatDog keyboardist Jeff Chimenti. Fifty years after he led them to their first World Series title, the New York Mets are paying permanent tribute to Hall of Famer Tom Seaver with an address change. The city will rename a strip of 126th Street as “Seaver Way” and Citi Field will be located at 41 Seaver Way. Seaver, nicknamed “Tom Terrific” or simply the “Franchise,” wore number 41 throughout his career with the Mets, which began in 1967. The club retired his number in 1988. The renaming ceremony will take place on June 27 at Citi Field. 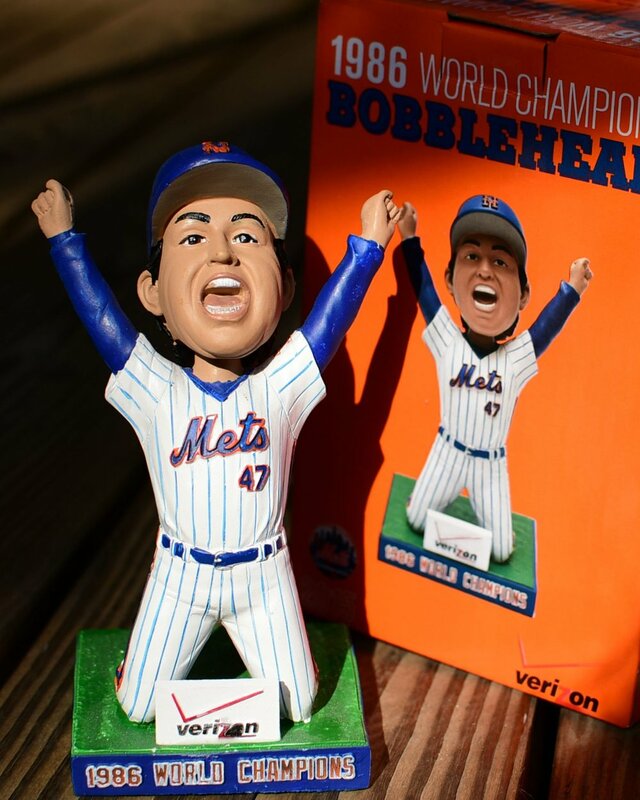 What better way to honor the 50th Anniversary of the 1969 Miracle Mets than by winning another World Series title.